The two main political parties met to begin a process to disband all militia groups affiliated to them. The talks was mediated by the National Peace Council in Accra and was in response to a directive by President Addo Dankwa Akufo-Addo to the two parties. The President urged the parties to expressly disband militias affiliated to them, or he will be compelled to clamp down heavily on armed groups affiliated to the parties. The President’s directive came on the back of the violence that characterised the Ayawaso West Wuogon by-election in February. Speaking to PM Express host, Evans Mensah, after Tuesday’s meeting, the NDC General Secretary said the opposition party went into the talks hoping that the NPP had accepted to involve multiple stakeholders in the militia disbandment process, but that was not the case. 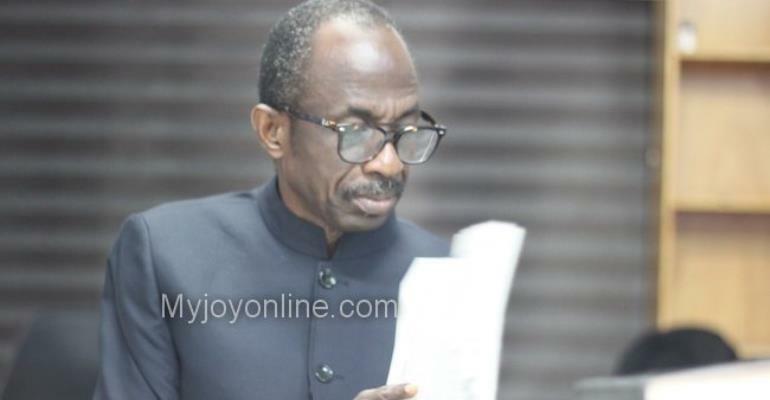 Asiedu Nketia said the NDC went into Tuesday’s meeting thinking that, per the above statement in the letter, “the NPP has shifted its position from the dual party engagement to consideration for multiple stakeholder engagement,” but that was not the case. The NPP, he said held its ground on limiting the deliberations on party militias the two main political parties. Mr Asiedu Nketia said that was unfortunate but said the two parties will build on the progress made. 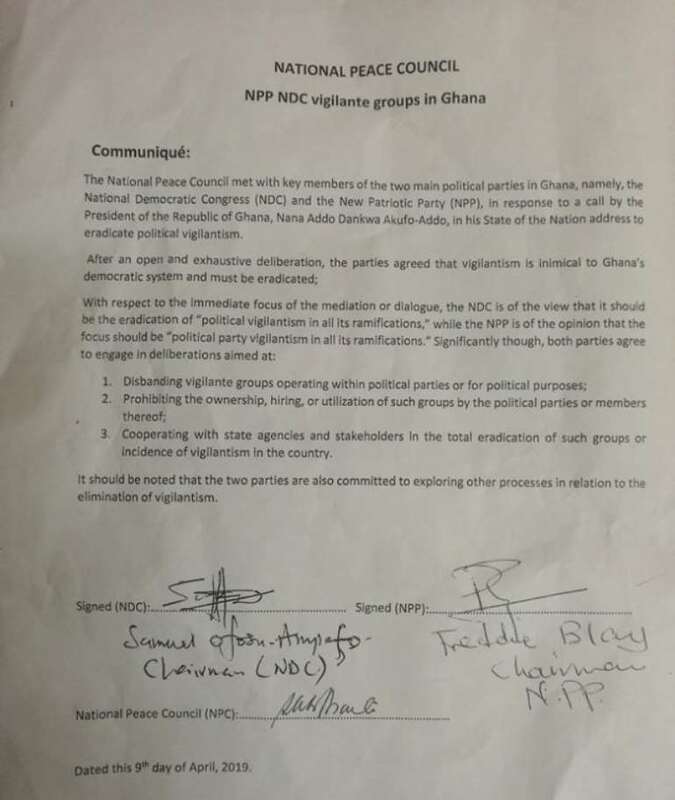 Meanwhile, in a communique issued after the meeting, the National Peace Council said both parties have agreed to engage in deliberations. Watch the full episode of Tuesday’s PM Express below.